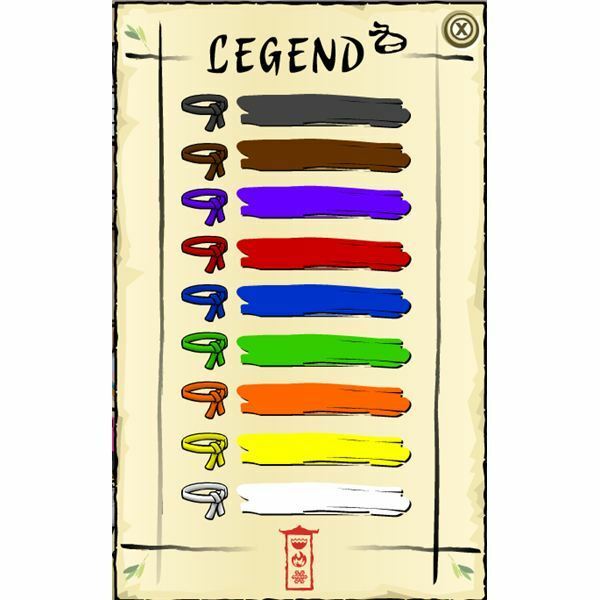 Check out how you can find Club Penguin’s elusive pirate Captain Rockhopper! 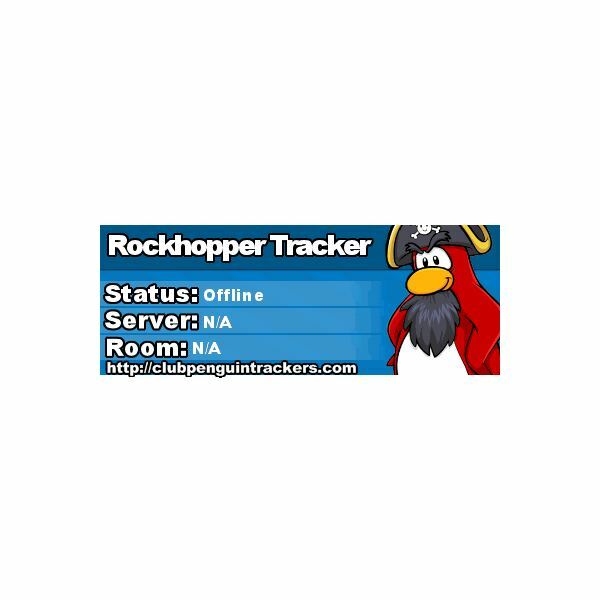 Using an online tracker as a club penguin rockhopper finder it shouldn’t be long before you meet up with the pirate and get those special items. 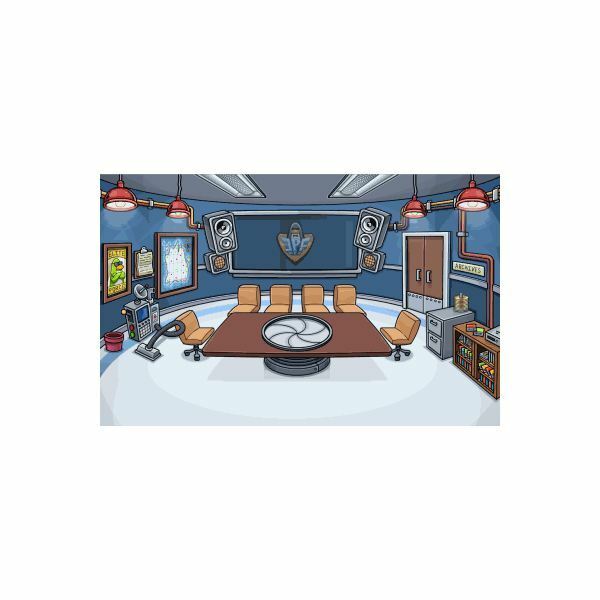 Find out where the secret rooms in club penguin are and how to get to each one. Each area has special extras that are only for penguins with membership accounts but even with a free account penguin players can still explore the surrounding areas. If you’re already a subscriber to Disney’s Club Penguin, then you can enter codes to the game during play. 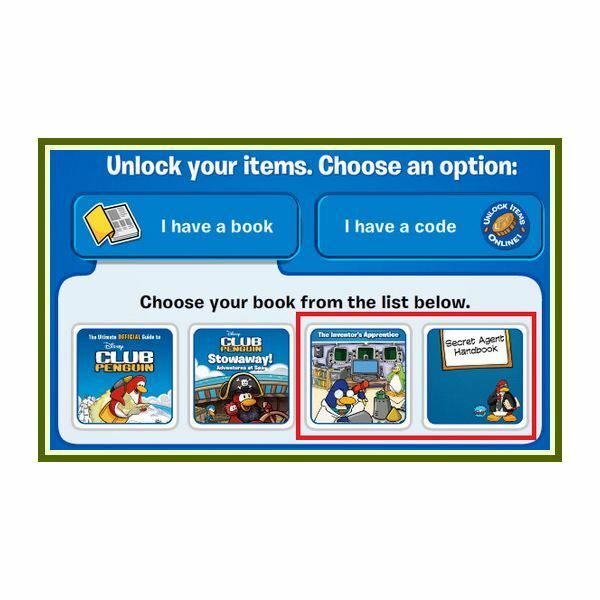 Check out some book codes for club penguin here and get more out of those story books by unlocking items. 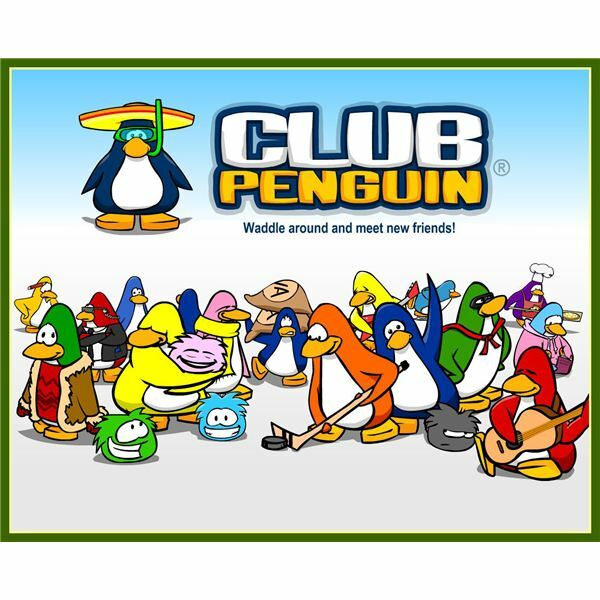 Disney’s Club Penguin has some great online game for members. One of those games is Card-Jitsu! 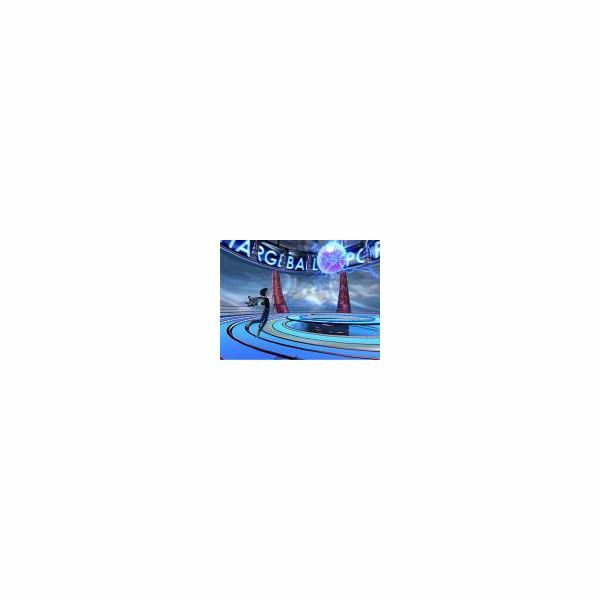 Find out how to play this game and get the card codes for enhanced game play. Mickey and the gang are at it again in these fun filled Disney games for kids. Join Mickey and his friends in a series of adventurous games ranging from trying to keep Mickey in one piece as he searches for hidden treasure to racing across to the finish line while grabbing lightening bolts. 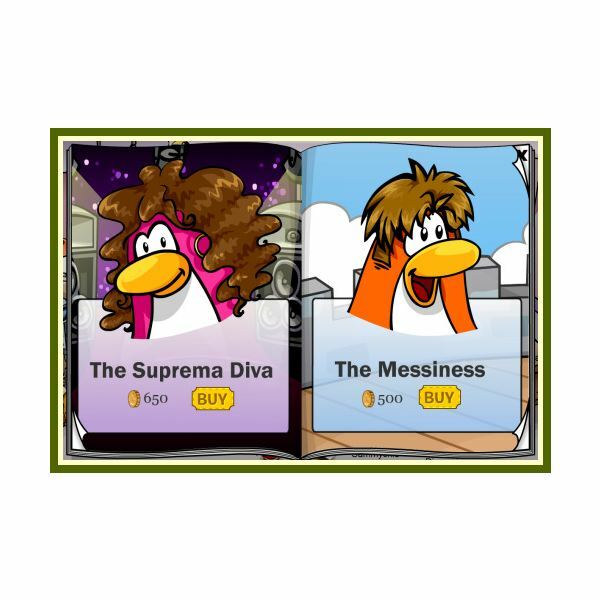 Learn about the many places and mini-games that are available in Club Penguin that can earn you the most coins. More coins means more object buying power on the penguins island. 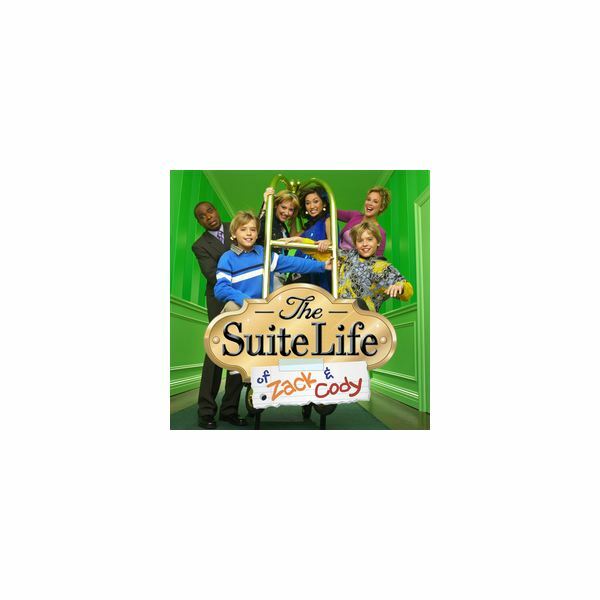 Is your child a fan of Disney? Who isn’t? 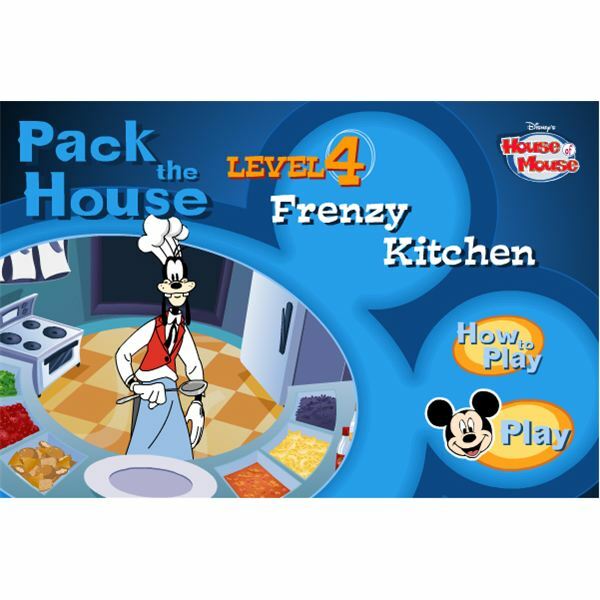 Have them play one of these three free Mickey Mouse games ideal for young children. 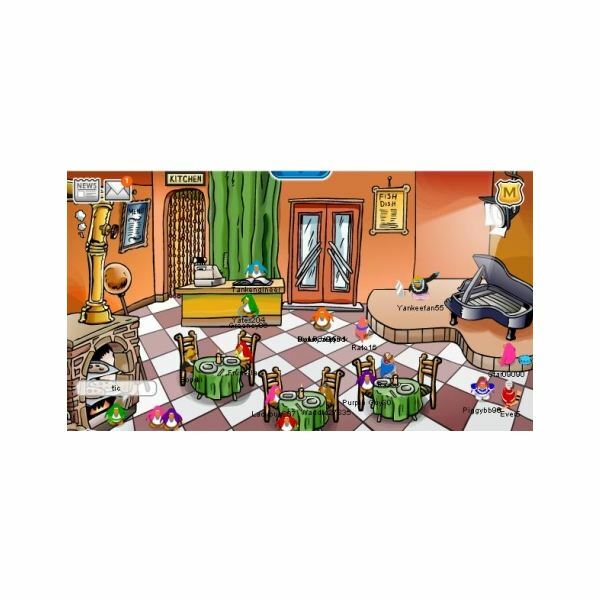 There are game play benefits to getting a Club Penguin membership account. Learn more about what features are available and how you can take your penguin to the next level by becoming a member to the site. Disney’s Mickey Mouse preschool game has toddlers going wild ! Entertainment and education packed into one hot software, with classic Disney characters that will have your toddler wanting more ! Meet the Robinsons is a PC adventure game patterned after the popular Disney movie, Meet the Robinsons. The game itself happens just before the movie starts with Wilbur trying out the time machine. This walkthrough will guide players around the game itself. While on the quest for the Garage Code, you’ll be sure to get lost in the Robinson’s Estate. So be careful, watch your step and always have this walkthrough ready! Are you ready to get to the Industrial District of the PC adventure game, Meet the Robinsons? If you are then this guide is surely for you as it will aid in playing those who seek to protect the future and preserve the past. 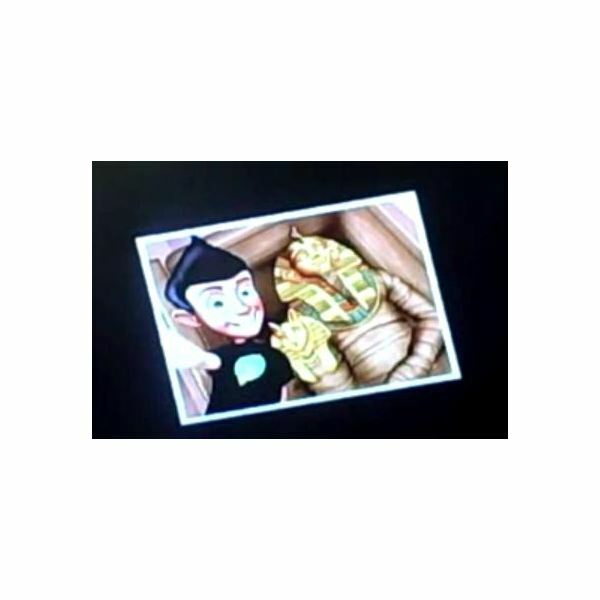 It’s the Final Stage in the PC adventure game, Meet the Robinsons. Wilbur has finally reached the threshold and he’s well on his way to going back to the past. But can he do it? Can he? Really? Well with this guide he can. 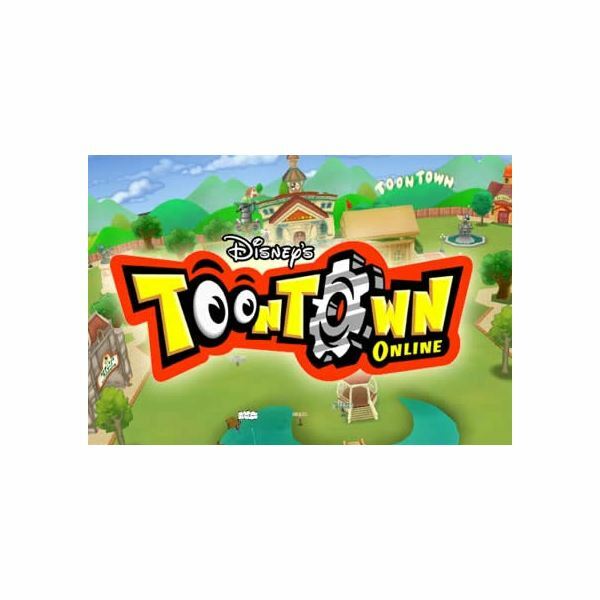 Disney has a varied selection of free games online made just for boys. Here we take a look at the top five to get boys in on the game play with multi-level action. 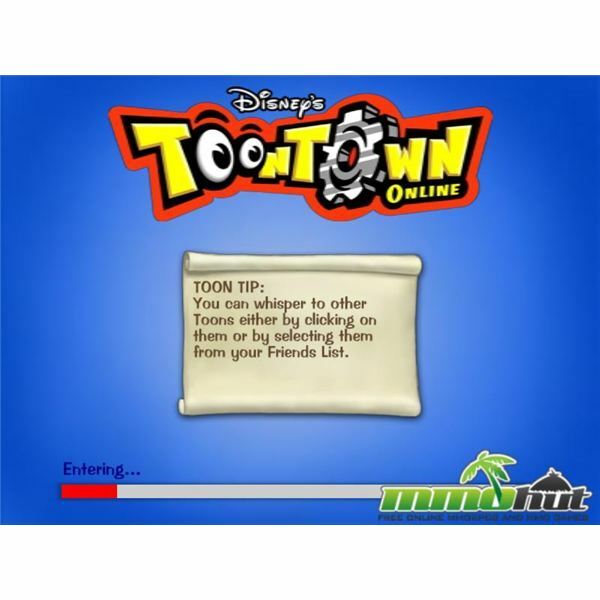 When Disney aims to promote various projects, they develop free online games to keep interest up. Here we take a look at the top 5 of those free games that are just for girls. Underrated MMOs: Club Penguin – What is it, Why is it popular? There are a few MMO gems that are worth a second glance. Club Penguin is one of them. 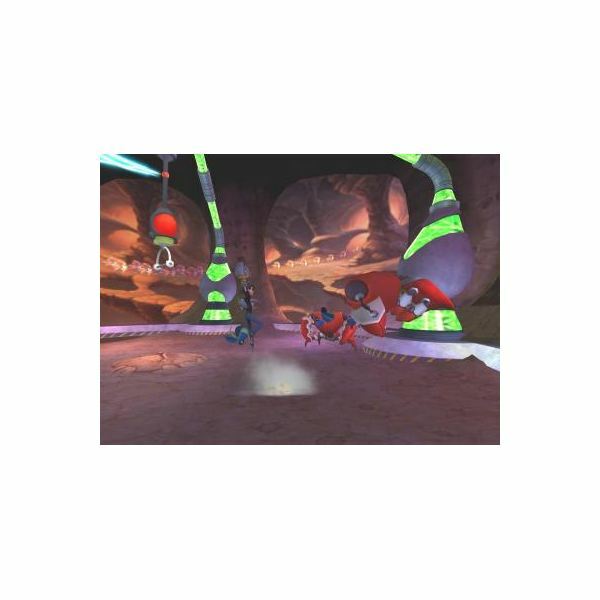 Enter an icy interactive virtual world where children and pre-teens can participate in chats, contests, and a variety of fun games.